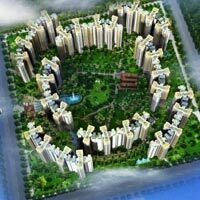 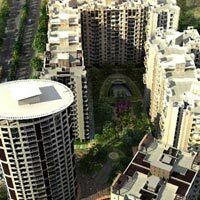 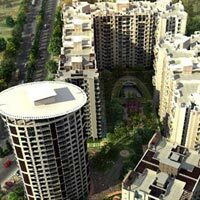 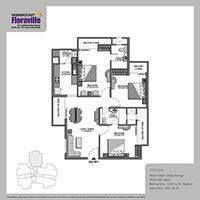 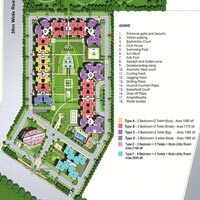 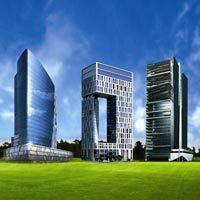 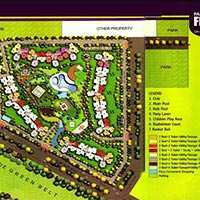 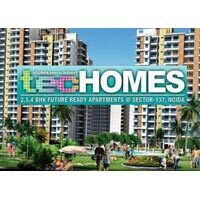 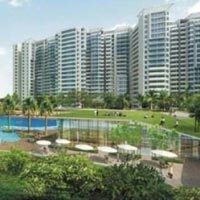 Find Residential & Commercial Property in Sector 137 Noida. 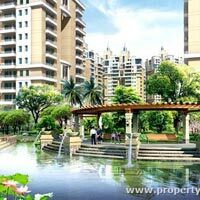 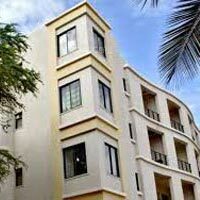 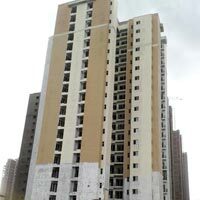 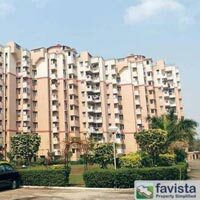 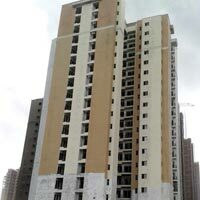 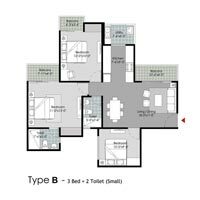 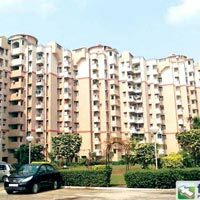 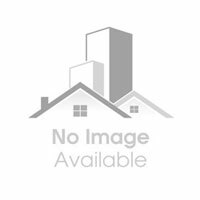 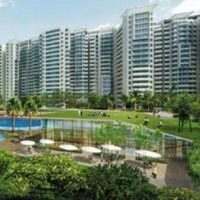 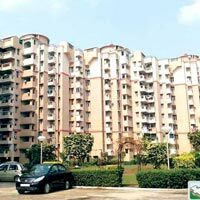 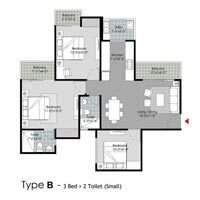 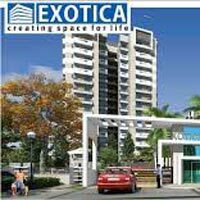 Kothi Noida is providing Noida Sector 137 Properties Sell Rent Classifieds database . 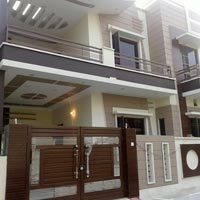 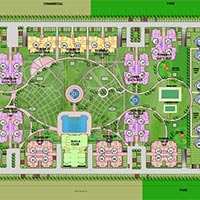 Contact with us for instant Buy sell Residential Land / Plot, Flats & Apartments, Bungalows / Villas, Individual House/Home, Office Space, Society Housing, Factory, Business Center, Builder Floor, Serviced Apartments, Penthouse, Industrial Land / Plot, Commercial Shops, Office Complex.